ขนาด 120 cm. x 75 cm. Hi My name is NICK TAKIZAWA from www.usedcarbangkok.com. Does any body there speak English so that I can call ? 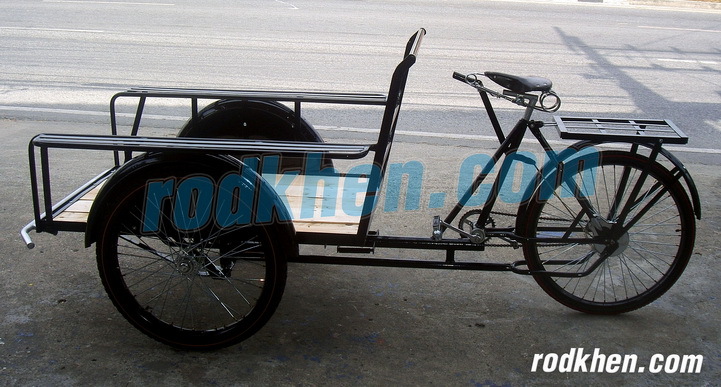 We have an inquiry from our client overseas for 100 pieces of Tri-Cycle Refrigerated Rickshow Van. 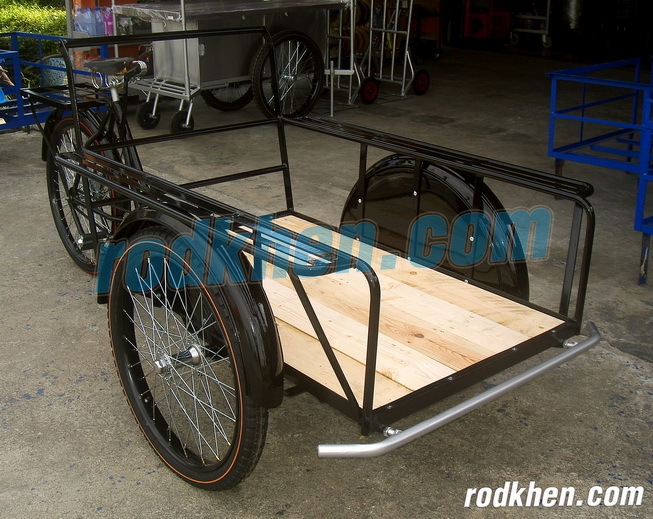 Product : Tri-Cycle Refrigerated Rickshow Van, 100 nos. I can send a photo of what we require. this is an example to understand, you can offer us any other design. · It maintains temperature between +2C TO +7C. 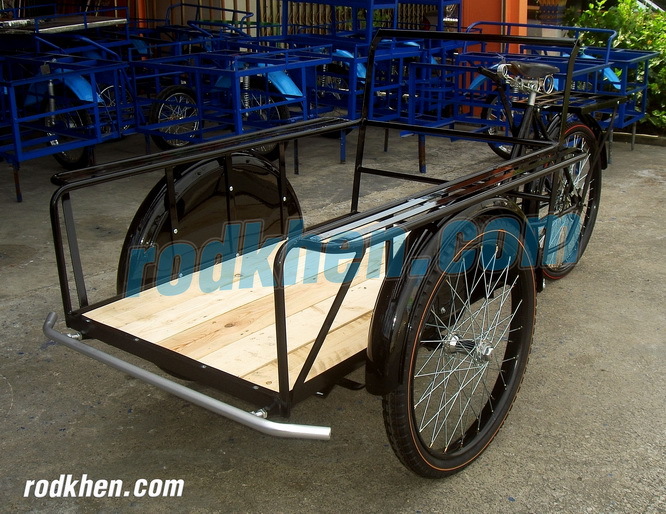 · Bay Size (26 x 40) suitable for standard FOW. · Wheels: Rear (2.125 x 24), Front  2 Pcs (2.25 x 19). · Front Brake System, Rear Brake System. ชื่อ : Nick Takizawa	E-mail : nicktakizawa@tbr.t-com.ne.jp วันที่ : 27 ธันวาคม 2554 14:48 น. ชื่อ : http://www.valentinosoutlet.cc	E-mail : zxfgdgd@outlook.com วันที่ : 27 มีนาคม 2559 14:42 น. ชื่อ : chenlixiang	E-mail : chenlixiang@yahoo.com วันที่ : 22 ธันวาคม 2559 19:57 น. ชื่อ : xushengda0510	E-mail : xushengda66@gmail.com วันที่ : 10 พฤษภาคม 2560 16:07 น. ชื่อ : wty123	E-mail : wty@aol.com วันที่ : 17 สิงหาคม 2560 17:15 น. ชื่อ : yangping55@yahoo.com	E-mail : yangping55@yahoo.com วันที่ : 26 สิงหาคม 2560 08:50 น. 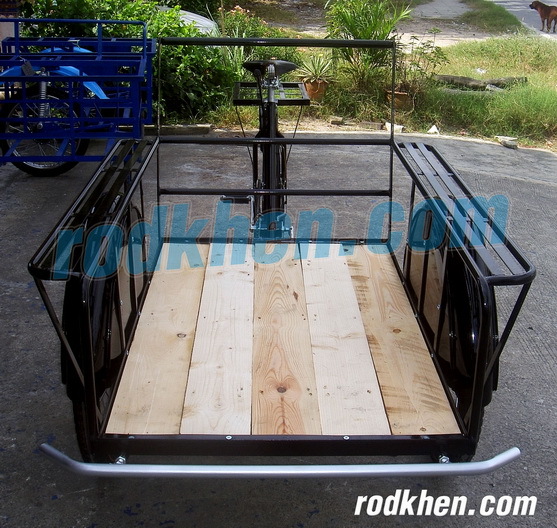 ชื่อ : ioioiioio@hotmail.com	E-mail : ioioiioio@hotmail.com วันที่ : 9 ตุลาคม 2560 13:08 น. 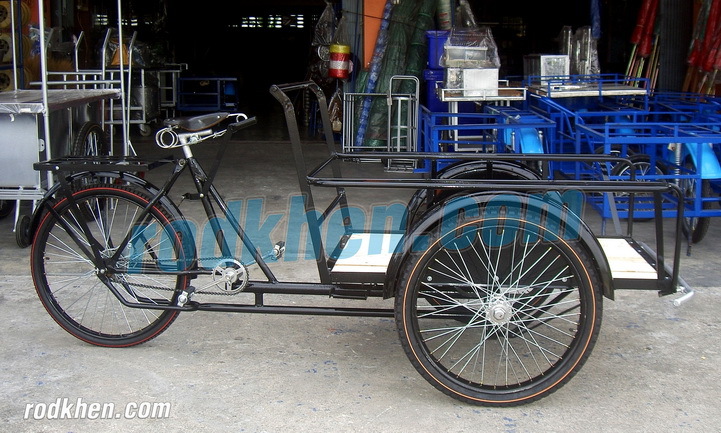 ชื่อ : ioioiioio@hotmail.com	E-mail : ioioiioio@hotmail.com วันที่ : 9 ตุลาคม 2560 13:10 น. ชื่อ : xiaojun	E-mail : xjd7410@yahoo.com วันที่ : 13 ตุลาคม 2560 16:09 น. ชื่อ : chenlixiang	E-mail : chenlixiang@yahoo.com วันที่ : 22 มกราคม 2561 07:21 น.